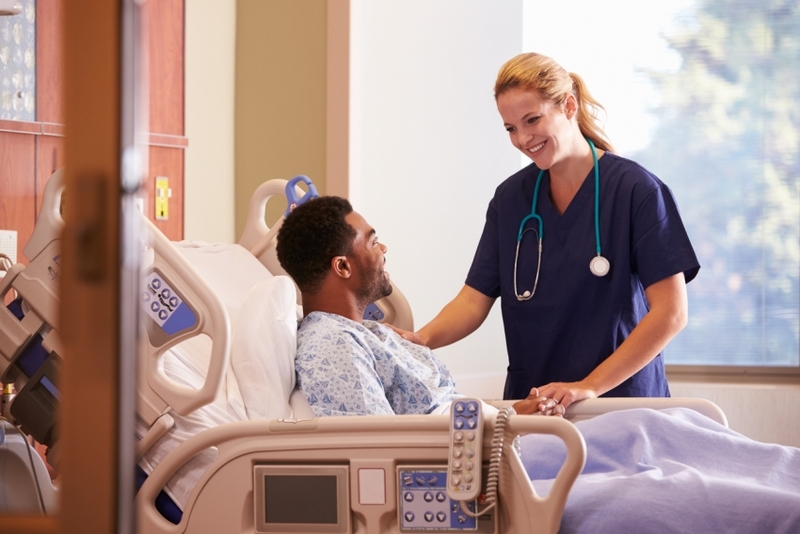 What should you take for a hospital stay? It is hard to know what you will need to bring, and what the hospital will provide for you. Although the hospital will certainly meet all your basic needs, there are a few items you may want to bring from home. Having items from home can make your stay more pleasant. Sometimes it’s the little details that matter. Hospitals usually provide complimentary items such as shampoo, lotion, and soaps. But it is comforting to have your own favorite toiletry items with you. Some people have sensitive skin, and it’s best to not experiment with new products in the middle of what might already be an uncomfortable situation. Even if you have never had a problem using a variety of soaps and lotions on your skin, you may still feel better smelling like your normal self. Your diet will be determined by the hospital staff. Some procedures require you not to eat, or be on a liquid diet. But if you are allowed to eat regularly, you may appreciate bringing some snacks from home. The hospital will provide you with your main meals, and often snacks and desserts. But the selection may be limited or different than what you are used to eating. And you may have to wait until someone has time to bring you your food. So sometimes having a favorite snack available to eat whenever you want, can make you feel happier and more in control of your situation. Almost all hospital rooms have TVs. Sometimes they even have books and games available to borrow. But most people like to bring their own entertainment. Whether it’s books, magazines, music, or your computer, being able to enjoy your favorite home activities while at the hospital can make your stay feel less stressful. But don’t forget the chargers for your electronics! Having your phone or laptop battery die may make you feel even more frustrated with your situation. You will probably be wearing a hospital gown while in the hospital. However, if your stay is lengthy, or you are just there for observation, you may get the chance to change into your regular clothes. Make sure these clothes are very comfortable and loose. They need to be easy to get on and off and should be able to accommodate any medical equipment or monitors that may need to be attached to your body. Even if you can’t wear your clothes until it’s time to leave, you will still need an outfit in which to ride home. If you’ve had surgery or a procedure, take particular caution to find clothes that will not be tight around the area that is bandaged. Sometimes the pillows and blankets provided by the hospital are not as comfortable as what you are used to. But most hospitals will allow you to bring your own. This can make your time spent in bed a lot more comfortable. It may also help you sleep at night to have familiar items from home. They will provide familiar smells and feelings. And hospitals also tend to be cold, so even if you are using their blankets and pillows, you may want a few extra for warmth. 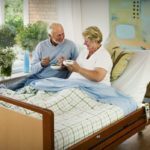 There are many other things you can bring to the hospital to make your stay more pleasant, but these are some of the most important ones. Anything else you may want to bring would be items that are important to you, like a gift from a loved one. Usually, hospitals will supply other necessary things like medications, but you should call ahead to see if they expect you to bring your own. And you may want to see if there are any items the hospital will not allow you to bring from home. This will prevent unnecessary conflict later on. Remember, the hospital staff wants you to be as happy and comfortable as possible. They also want you to stay safe and for your procedure to go well. Most hospitals encourage their patients to bring items that will make their visit easier on everybody.